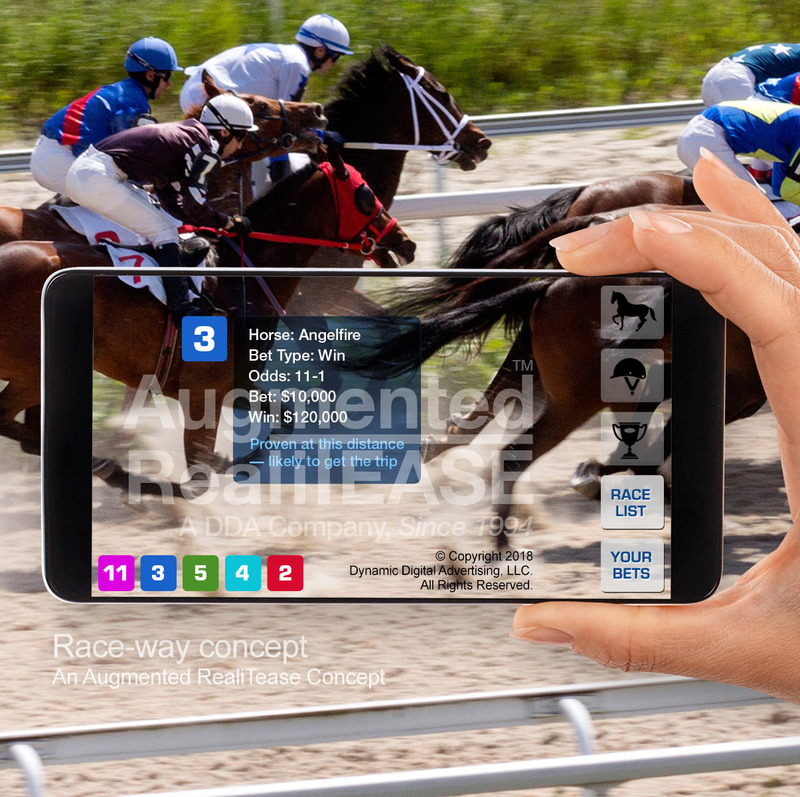 With the advent of augmented reality, a number of sports will have the opportunity to incorporate what AR offers to enhance the experience of the activity in several important ways. Bowling is just one example of a very common sport many people love as a social event as well. 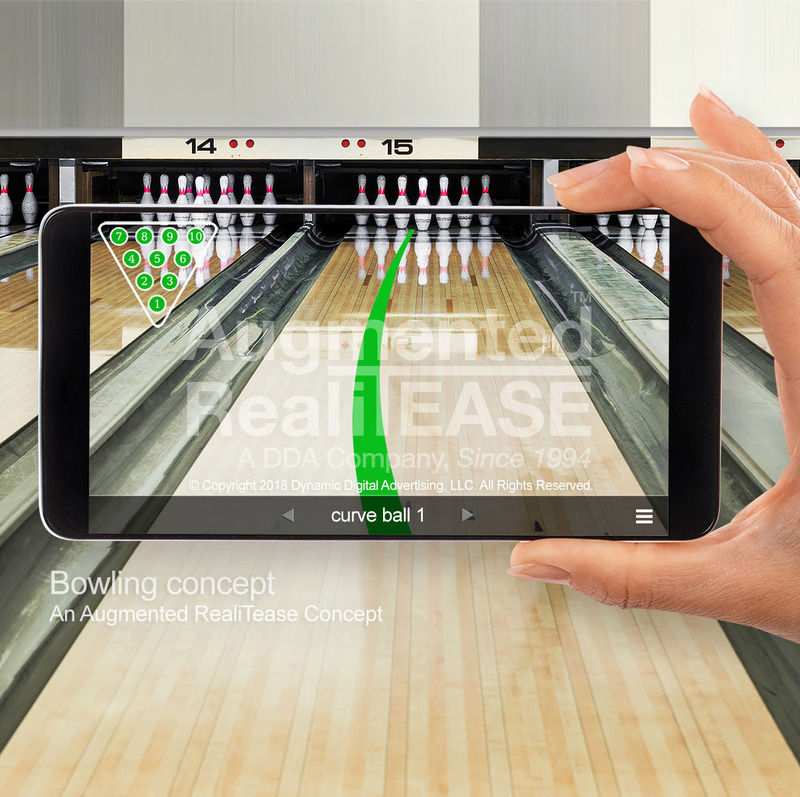 Augmented reality can be used for enhancing someone's bowling performance and adding a number of exciting ways to entertain themselves while they bowl. 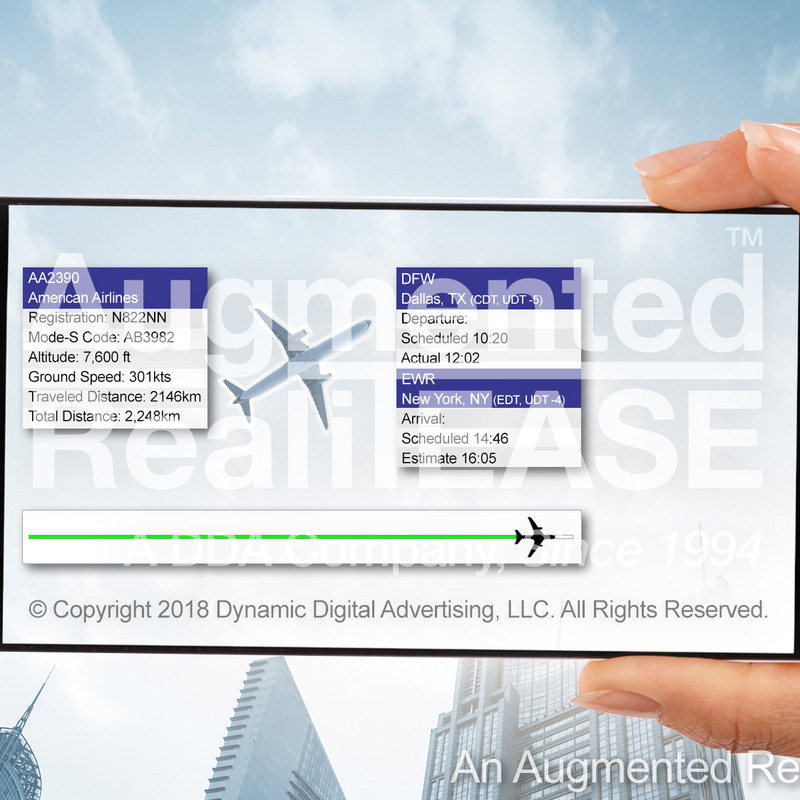 Augmented reality allows you to enter into a new world, one that seamlessly incorporates a 3D computer environment with more photorealistic effects than ever, and with real time delivery, right into your viewpoint. Shadows and reflections adjust to seem as if the virtual world fits with the lived one and now they can influence each other in the 3D interface. Bowling is an enormously popular activity, and, with the introduction of Wii bowling and other computer games, the activity clearly shows ways that it can work well with AR possibilities. While bowling is popular, venues are expensive to build and maintain, and Wii has gone some way in showing how equivalent a computer based model can be to the real experience. 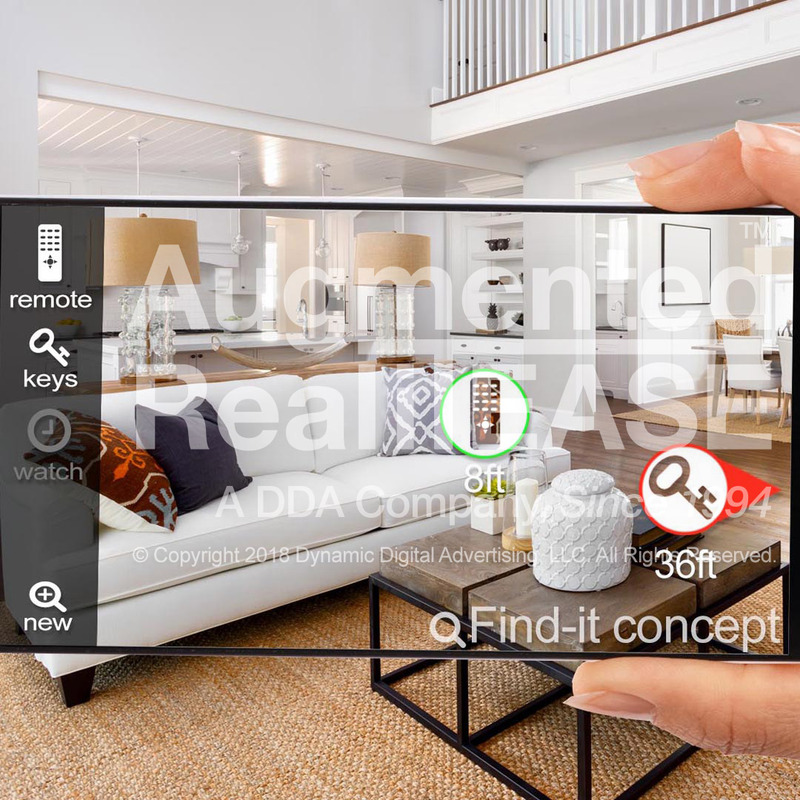 The development of many types of sports and hobby applications for augmented reality can offer an even more entertaining and immersive experience without the brick-and-mortar costs, as well as the associated equipment. 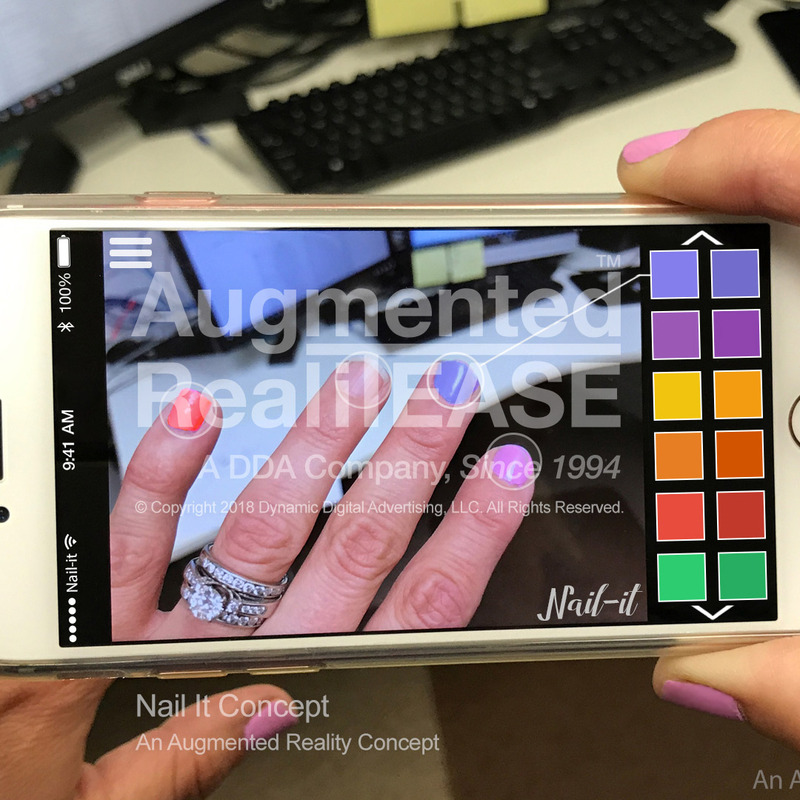 Augmented reality can also work well with bowling alley venues, with people accessing smartphones or other devices while they bowl to adjust or transform their surroundings. As bowling alleys have become scarcer, there is also the need to stand out in the marketplace and provide more entertainment to accompany one of America's well-loved pastimes. 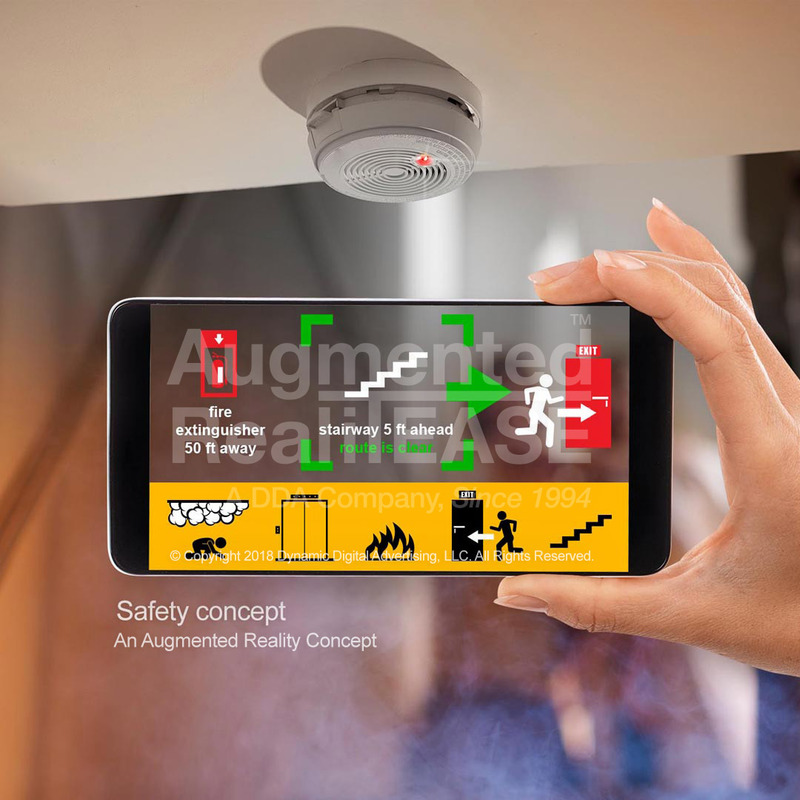 At home or in the alley, augmented reality is ready to strike. With ways to help you play better and make the environment into almost any type of experience you can imagine, Bowl-It for bowling is going to provide millions an entirely new way to experience the sport. 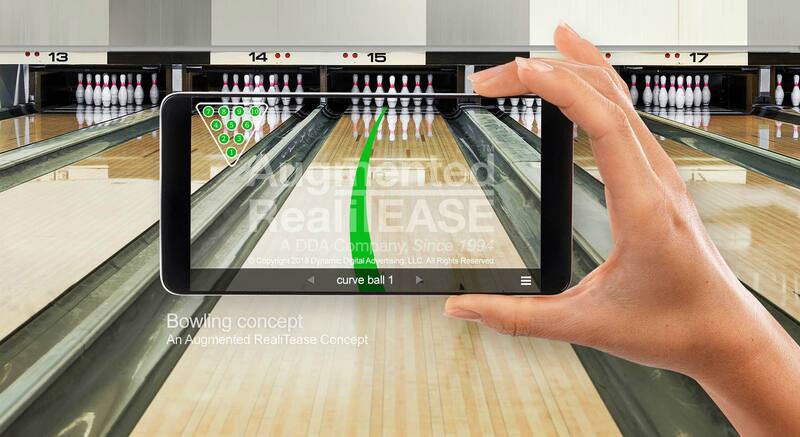 With augmented reality, bowling can go so much farther. While you will have the opportunity to examine your past swing, the layout of the existing pins, and the recommended angle of attack for the next swing, you will also be able to experience the information in real time as you bowl. A hands-free device can be used to enhance the surroundings with diagrams and indicating arrows, scores and tournament information, etc. The landscape of the bowling environment can be altered to become a wild and theatrical experience as well. You and your friends could adopt costumes and throw the bowling balls into a vortex with swirling and dramatic clouds, or you could recreate a classic old bowling alley from the '20s, '50s or '60s. Whether you're seeking to improve your game or immerse yourself and your friends into a shared experience, Bowl-It is the future of bowling. 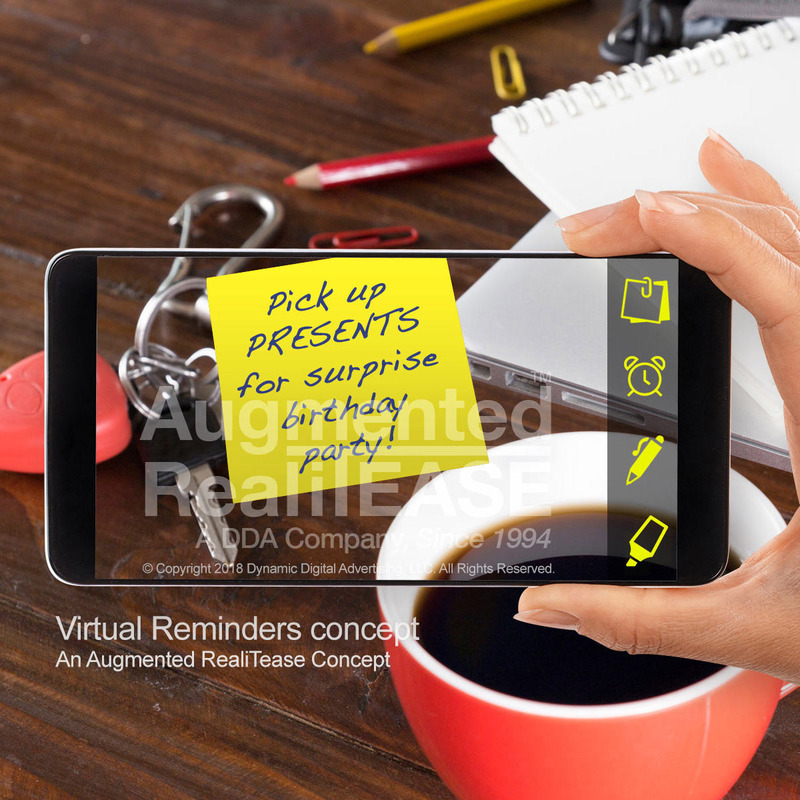 When it comes to innovative mobile application development, 3D hybrid experiences and all types of multimedia design and development, Augmented RealiTease has been a leader since its inception. 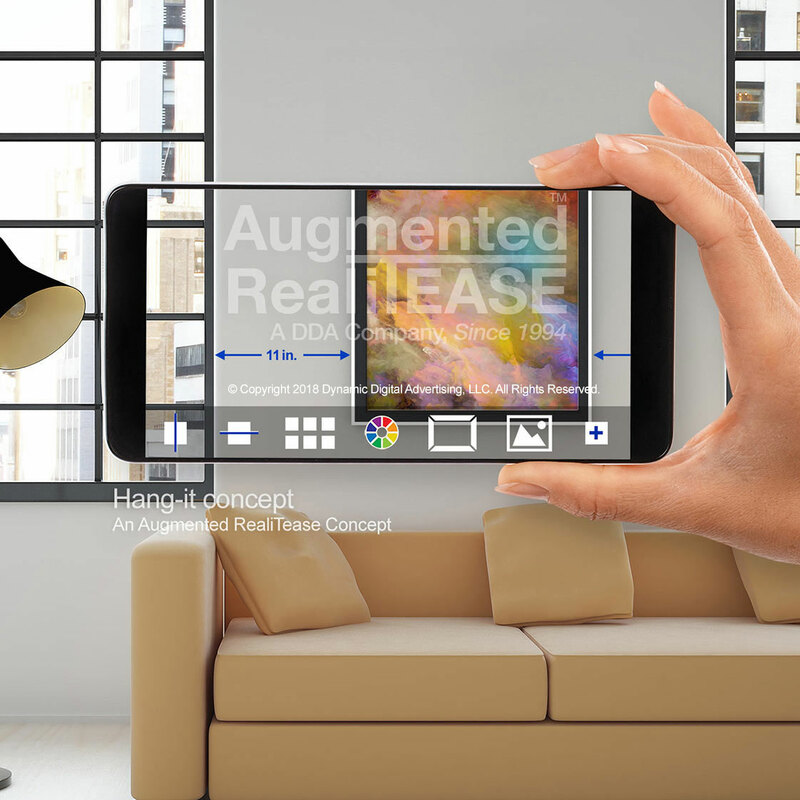 Augmented RealiTease's first AR project was in 2009, and since then the company has refined a step-by-step process to conceiving concepts for our clients, finding the right set of tools, planning the project, and implementing the design and development efficiently and effectively. 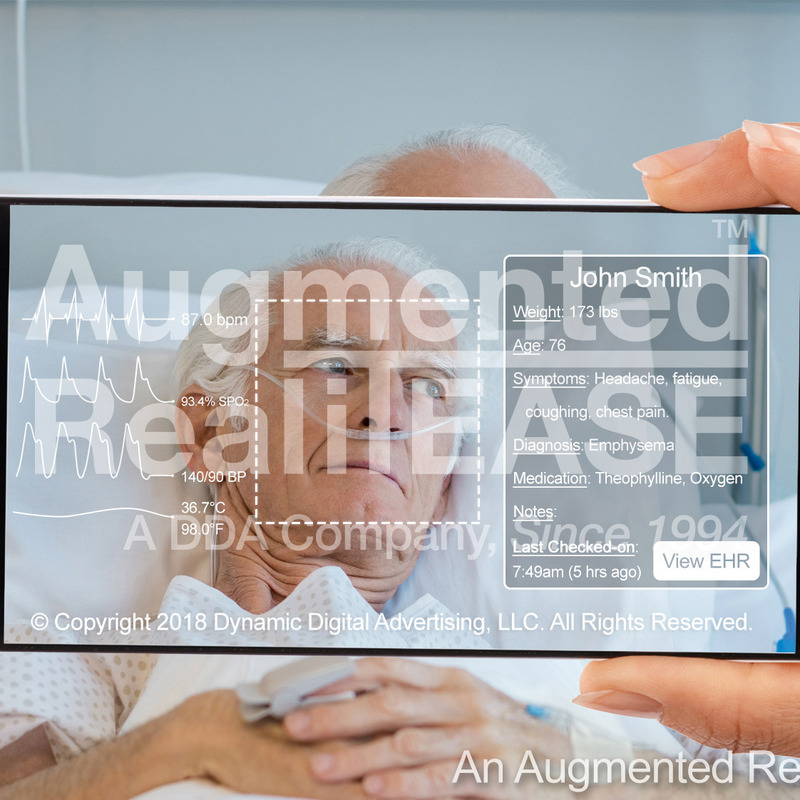 Augmented RealiTease's straightforward approach, commitment to customer communication and satisfaction, and uniquely comprehensive capabilities under one roof sets it apart and makes it ideally situated for the next wave of mobile application development. If you would like to discuss Bowl-It or any other augmented reality project, contact us today.